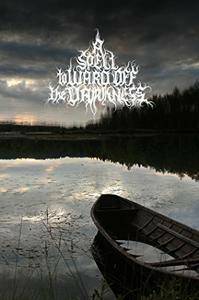 From pagan re-enactors to failed communes, black metal festivals to Arctic hermits, and the forever Golden Hour to the Northern Lights, 'A Spell to Ward off the Darkness' is an inquiry into the possibilities of a spiritual existence within an increasingly secular Western culture. 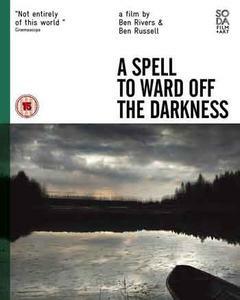 A participatory ethnography in the best possible sense, A SPELL choreographs the actions of non-actors within existing Scandinavian landscapes in an effort to arrive at a hybrid document of the past, present, and future; it is a record of experience that proposes belief in transcendence as a viable outcome of living in the now. 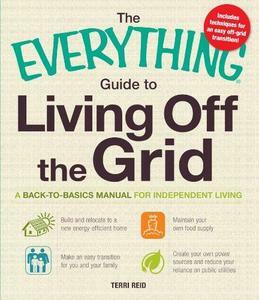 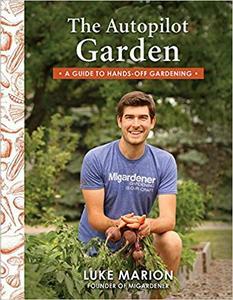 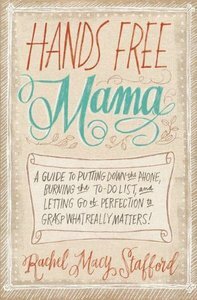 Luke Marion, "The Autopilot Garden: A Guide to Hands-off Gardening"
Rachel Macy Stafford, "Hands Free Mama: A Guide to Putting Down the Phone, Burning the To-Do List, and Letting Go of Perfection to Grasp What Really Matters!" 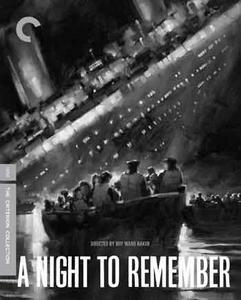 A successful attempt at an even-handed portrayal of the White Star Line's (later part of Cunard) luxury liner R.M.S. Titanic's sinking from the standpoint of 2nd Officer Charles Herbert Lightoller.